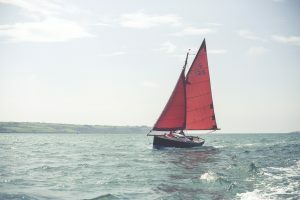 Welcome to Mylor Boat Hire. 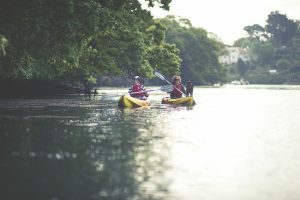 Hire one of our boats and discover the unique sheltered waters around Falmouth. Explore riverside villages, hidden creeks, waterside pubs and stunning scenery. We have something for everyone, from family motor boats to traditional sailing boats and now kayaks. 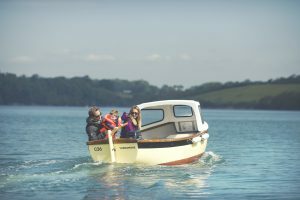 There’s plenty of room on board for picnicking, fishing or just messing about on the water. Our boats are available for hourly, daily or weekly hire, and during July and August we offer evening cruises as well. Your safety and enjoyment are most important to us. We will provide you with all the information and guidance you need to relax and enjoy a great day on the water.